After ten fun-filled sessions of Camp Reveille, we have closed the bunk doors in Maine. We invite you to read Joan’s letter below and please know that Joan is busy developing other girl getaway opportunities to share with you, so please visit our site and remain on our mailing list for more information. As 2015 came to an end, I was able to take some time to reflect on the past couple of years of my life, which (needless to say!) have been unique in shaping me into who I am today. Some of my fondest memories of these past two crazy years have to be my time with all of you at Camp Reveille - the connections I made, the support I felt, the things I learned, and the relationships I developed. The past ten seasons of Camp Reveille have offered me some of the most fulfilling moments not only in my career, but in my in personal life as well. Just like many of you, I have made new lifelong friends at camp. Reveille began as a passion project for me and I was lucky enough to have the support of my husband Jeff, my dear friend Beth Bielat, and the incredible Reveille/Takajo staff to make that dream a reality; and it wouldn’t have been a dream come true without all of you joining us each summer! I sincerely want to thank each and every one of YOU who has joined us at Camp Reveille and have brought your unique personality that has made our community so special. This venture has been overwhelmingly rewarding. With an overflowing amount of happy memories, a powerful new lasting community of friends, enough laughter and smiles to last a lifetime, and admittedly somewhat of a heavy heart, I share with you, my friends, that after ten fabulous seasons, I will be changing the format of the Reveille getaway, and camp will no longer be held at Camp Takajo every August. 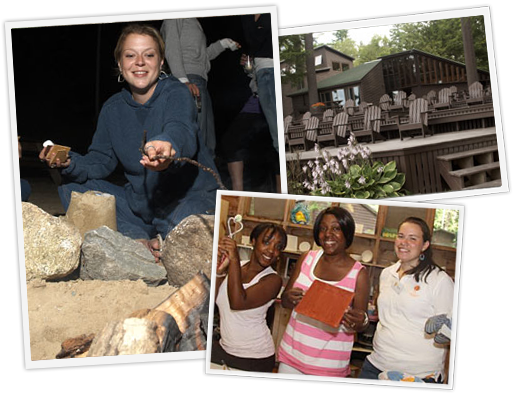 Each summer I stand before you at our campfire and talk about the importance of taking care of our own health & wellness and how valuable our connections are with family and friends. Our Reveille philosophy is all about making the time for what’s most important to our well-being and to our happiness. Well ladies, it’s time for me to walk my talk. As each summer comes to a close, my family has only the last week of August (yes, the Reveille week!) after their summer camp ends until the crazy merry-go-round of life picks back up – school, homework, travel sports, and work. With my kids growing up so fast before my eyes, I need to cherish these last moments of summer with them to fuel us for the busy year ahead. With my crazy work schedule, criss-crossing the country, 7 children and 2 grandchildren, it wouldn’t hurt ME to slow down to the speed of life. Reveille has been my baby, but we all know, that babies require a lot of work and constant care, and this mama needs to care for herself too! So ladies, I ask that you promise me one thing - don’t leave us just yet!! You have been my rock, and I’m not leaving you. My message of health & wellness remains the same even though this platform will change. My plan is to maintain our ten year standing community of strong women, networking, learning from one another, and supporting each other. My other projects including my website and social media are active with this mission and as I look to the future, I plan to bring you other getaways (just not the last week of August!) that will interest and intrigue you to keep growing, learning, and having fun! We promise to keep you in the loop of all the projects that we are working on and we urge you to continue to share with us and with the Camp Reveille community. I want to extend my eternal thanks to the man behind my mission, my husband Jeff who has allowed us to use his playground each summer; my dear friend and energizer bunny Beth Bielat; all of our fabulous trainers and educators over the years; all of the Takajo staff who spent countless hours, always with a smile, helping us make Reveille a reality; to my staff who pour their heart and soul into this experience; and of course, to all of you who joined me in my mission over these past ten seasons. 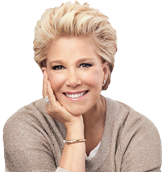 After waking up at 4 am for two decades as the host of Good Morning America and raising seven – yes, seven – kids, Joan Lunden knew something about the need for a little escape and “play therapy.” A long-time health advocate who has authored books on healthy cooking and balanced living and has starred in her own workout video, Lunden has spent years actively in pursuit of a healthy, lively, energetic lifestyle. But it was upon meeting and eventually marrying her husband, Jeff Konigsberg, who owns and directs summer camps for children, that she discovered a fitness and lifestyle secret that inspired her to share with others. Camp Reveille was truly a life changing experience. Thank you all for your talents, words of encouragement and hugs! I'm really looking forward to next year! 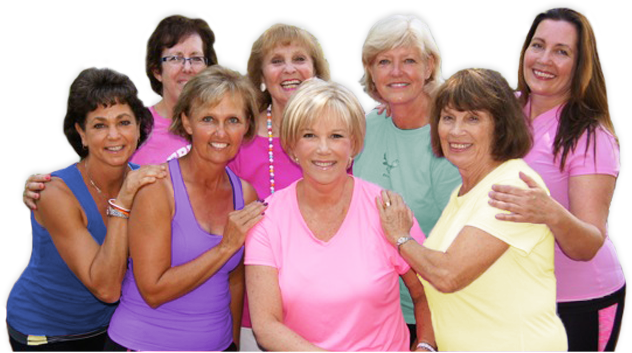 And so, after reaping the benefits of her active and soul-nourishing summers, Lunden set out to do what she had done for so many years: share the secrets of her success with other women. Lunden’s desire was to create a haven for other multi-tasking women to spend some much needed time concentrating on their well-being in one of the most serene, peaceful, and enjoyable environments imaginable. 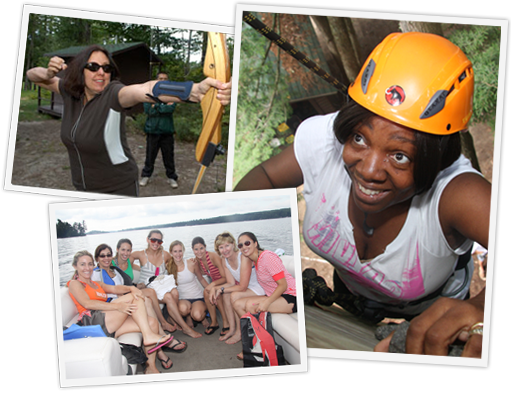 After 10 seasons, hundreds of women have experienced the girl getaway with Lunden participating in activities from fitness and yoga to crafts and inspirational speakers. I loved challenging myself to try new things, but not feeling pressure to do them. The relay, the team spirit, the Indian Council Fire, so inspiring! So much shared laughter, I have new laugh lines and I don’t care. This was powerful! For a first timer at Reveille, it was definitely an "awakening." The time spent at camp was amazing and everyone involved was so pleasant and friendly. Joan you inspired me and my awakening is just the beginning of a new refreshed life. See you next year. Emblazoned in my mind is walking up to my bunk and reading the names of my cabin-mates on the door. Who would have thunk it that these women and I would remain close friends to this day!